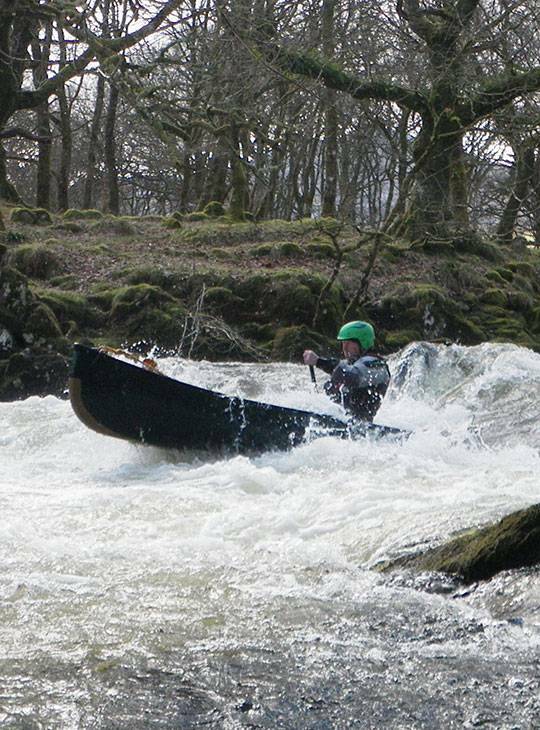 In preparation for your Advanced Canoe Leader Assessment (formerly known as BCU 5 Star Award Preparation - Canoe), you'll cover all the paddling, leadership and safety skills (both solo and as part of a tandem crew) necessary during this five day programme. In fact, we've designed it to exceed the training requirements for this award, so you get even more - including a personalised action plan that's designed to help you reach your goal and achieve advanced level. 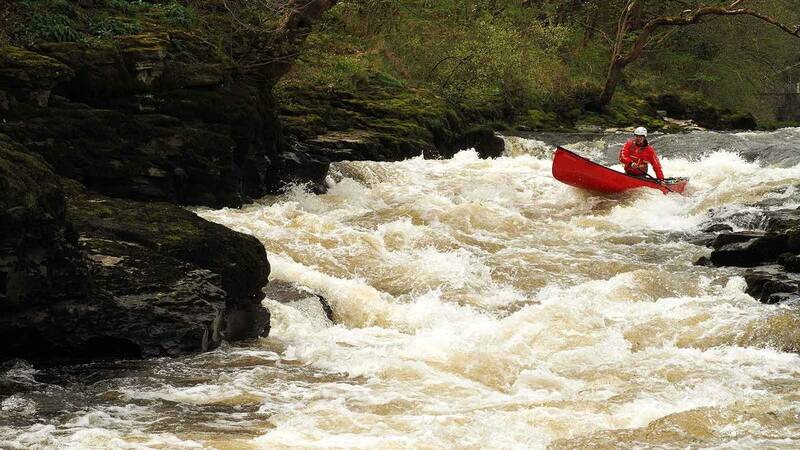 You'll develop a range of effective crossdeck strokes, as well as a range of techniques suitable for paddling on the upstream and downstream side of your boat. The course will make the best use of the weather and water levels to ensure that we maximise conditions. 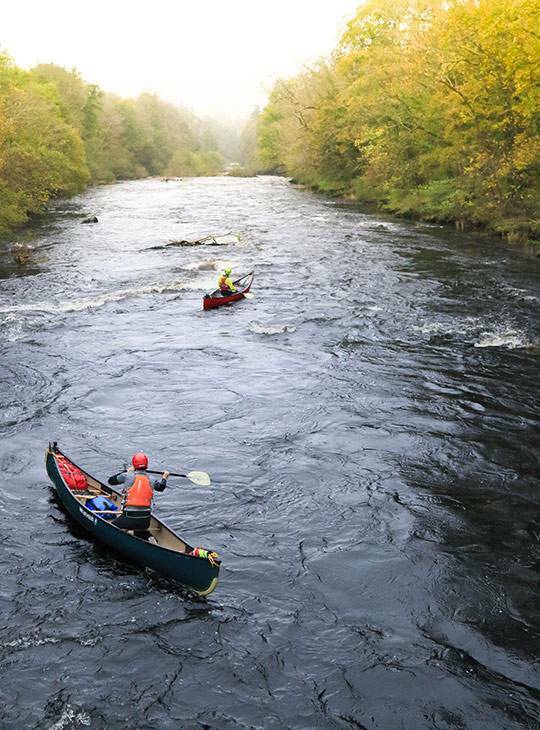 You can expect to spend two days on rivers, plus a day and night on a large lake. 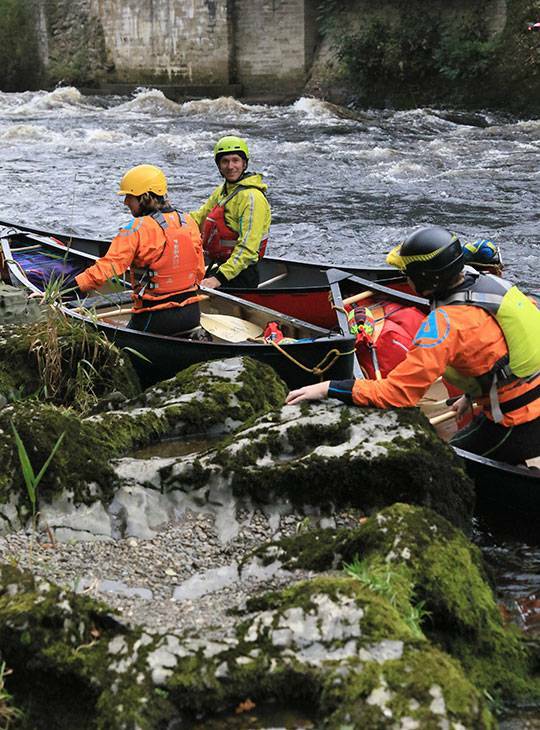 A day will be spent looking at upriver travel and safety and rescue.